Not sure what supplement or activewear you want to gift your favorite athlete? No problem. 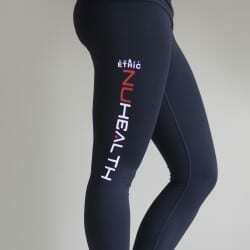 Give the gift of choice, and send them a digital $50 gift card for use on NuHealthLifestyle.com! 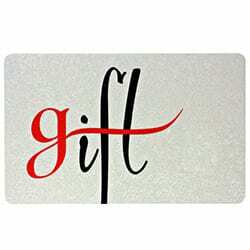 Just choose your gift card amount, complete your purchase, and you will receive a digital gift card for your loved one via email. Print it out, or forward it on. 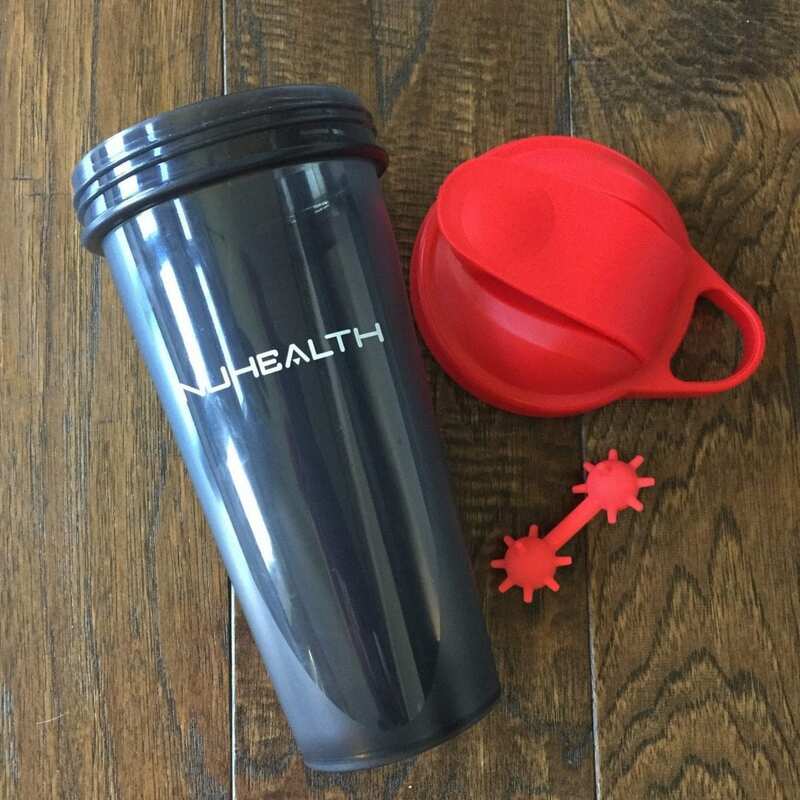 It’s the perfect gift for anyone who lives an active life!